This is our free download portal. Note: You have permission to repost these books and booklets, as long as their content remains unchanged and as long as you do not sell them. 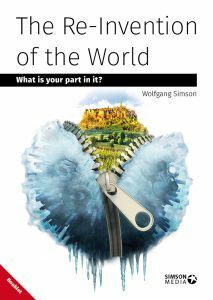 Fresh of the press, this is the REFORNATION Manifesto written by Wolfgang Simson. 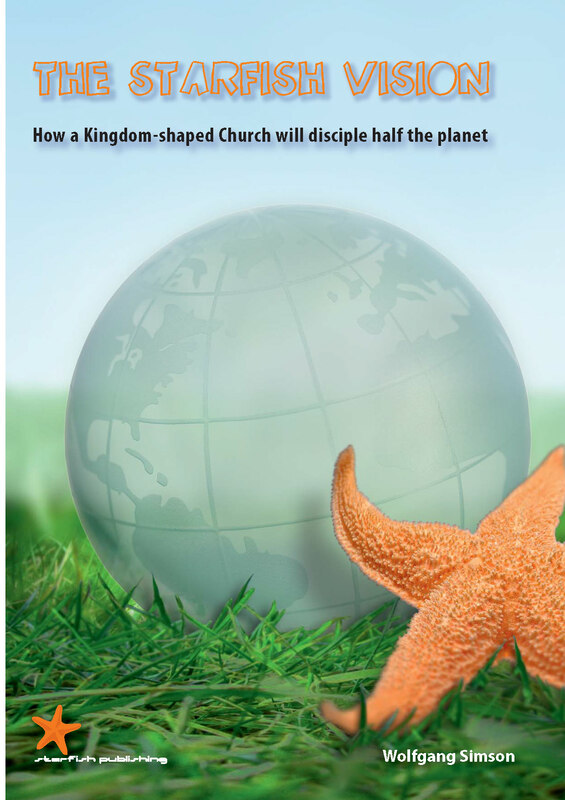 Jesus preached the Kingdom, what came was Christianity. 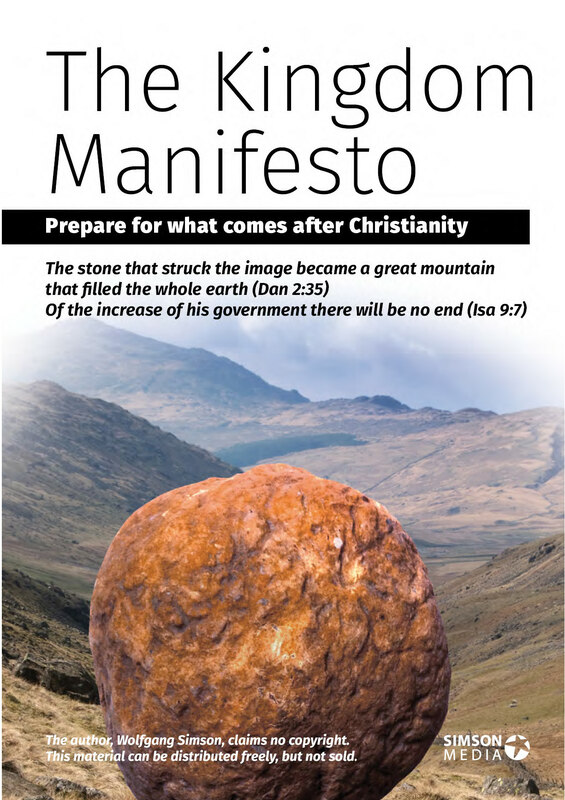 The KINGDOM MANIFESTO explains why CAWKI - Church-as-we-know-it- will never reach God’s intentions unless it radically changes into Gods original blueprint. DOWNLOAD! Don’t start reading this at night, as you will probably not be able to sleep. 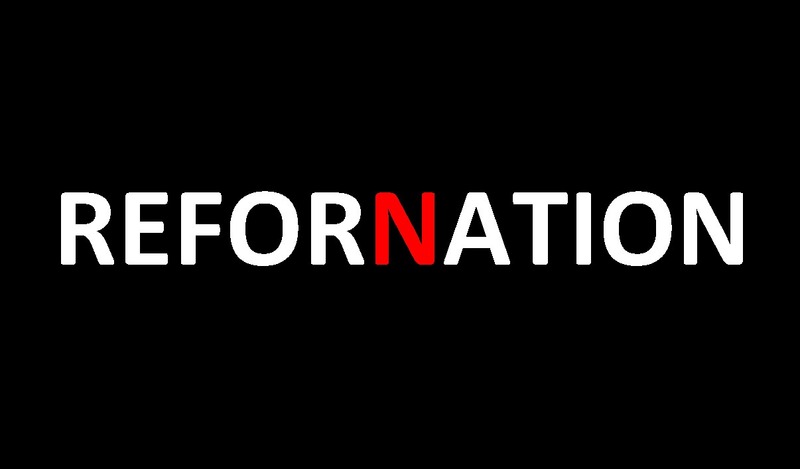 The Re-Invention of the World is exploring what it means when Jesus said: I make everything new! 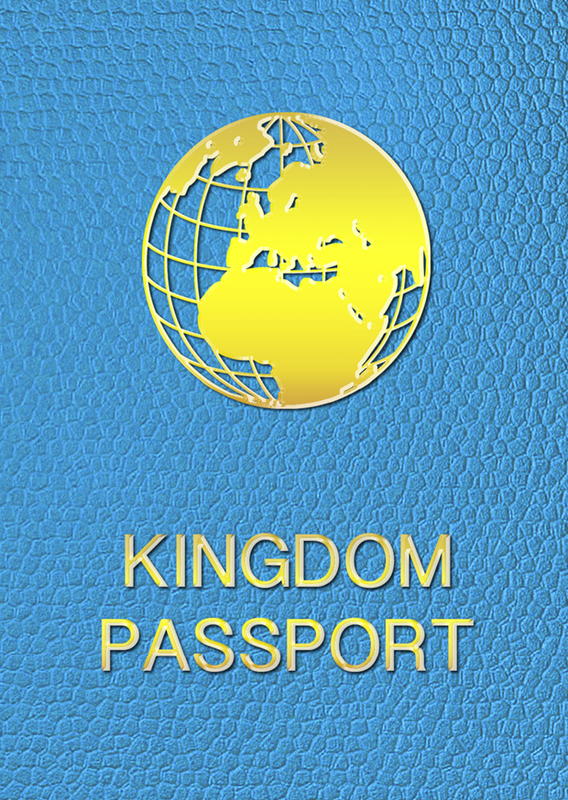 The KINGDOM PASSPORT Iis a non-religious explanation of what it means to become a Kingdom citizen without becoming a Christian. 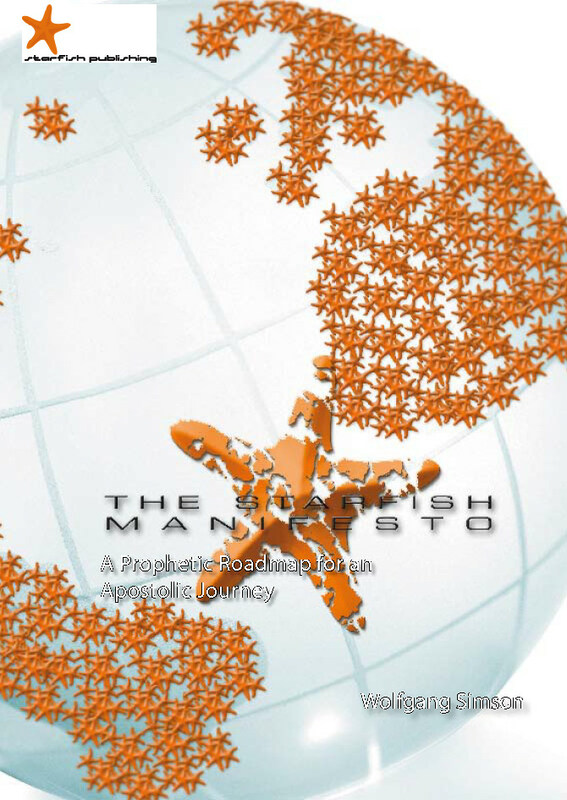 The STARFISH MANIFESTO takes you on the transforming journey to become part of discipling half the planet - Starfish style!